How do we bring your story to more people? How do we engage those people and get them coming back? How do we get them to respond? That engagement ladder looks different to every organization. But, from small non-profits to large for-benefit organizations, our service areas help move people at different stages of their businesses to somewhere better. 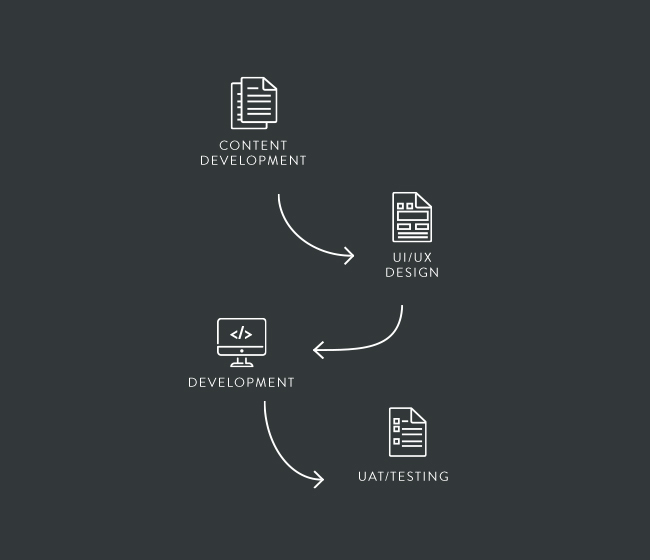 Driven by moving the needle, our work falls into four main focus areas. Painting a picture of what you need and where you need to go. We create a suite of digital experiences that ensure your users are taken care of. We create not only the products but the stream of high-end content needed to keep your users engaged. When needed, we can step in to help run the day-to-day tasks to keep your users coming back to your brand. Determining what type of service you need is one thing but moving forward with knocking your project out of the park is another. 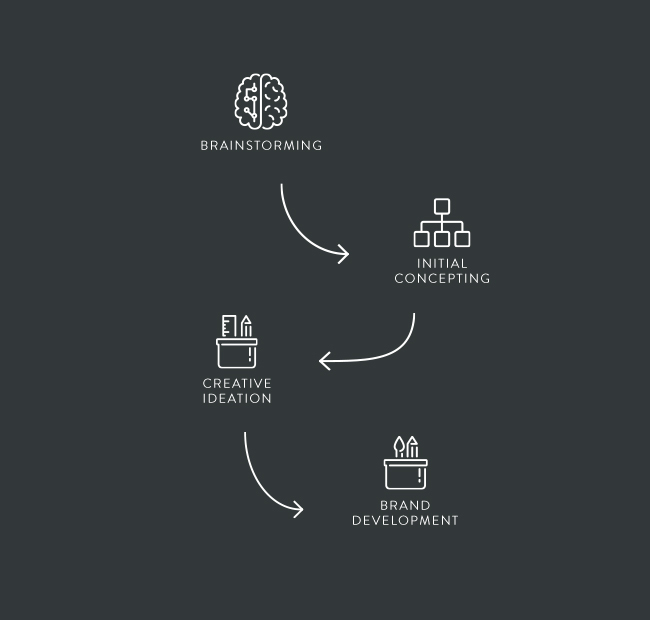 We have a tried & true process that guides us through all our client projects. It’s comprehensive, collaborative, and tailored to focus on whatever problem we’re helping you solve. 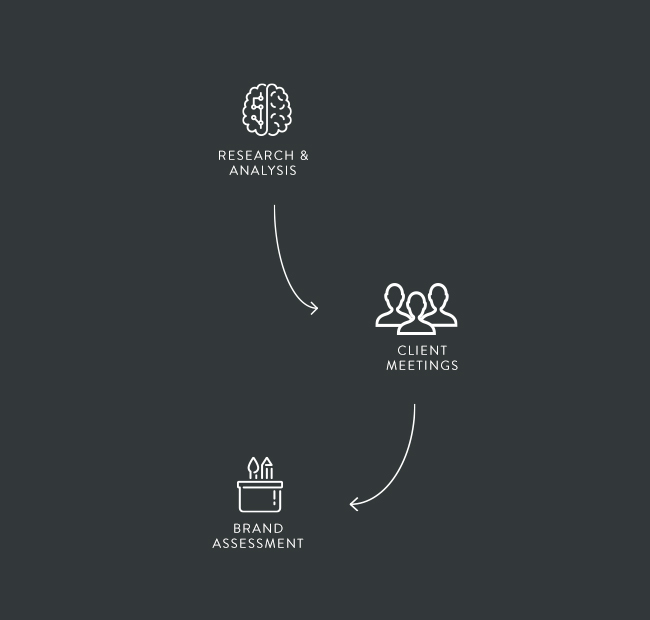 Our discovery process helps us gain an accurate understanding of your organization’s goals and needs so we can help you chart the best course forward. We help craft your online presence by ensuring the what’s, why’s, and how’s of your organization are cohesively represented and articulated. With end goals and specific audiences in mind, we design and build user experiences that align your brand character with the latest trends in technology. 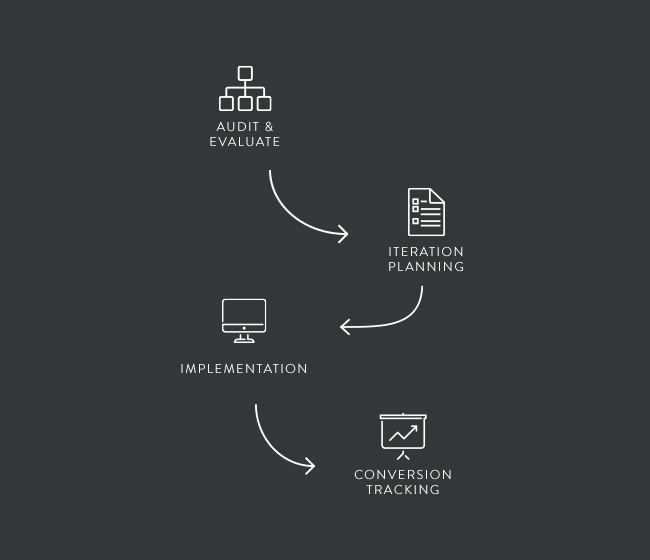 Once the tools are in place, we analyze, measure, and A/B test to ensure your conversions are constantly improving.